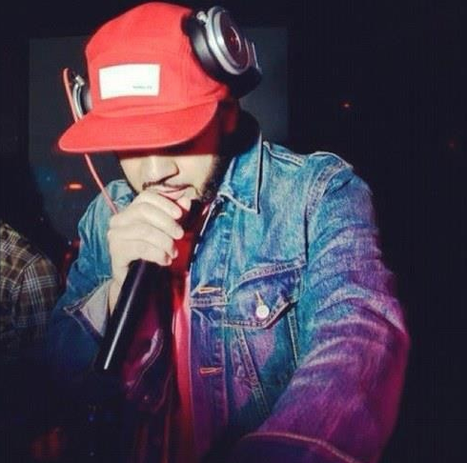 With two tracks in as many weeks, DJ Green Lantern is back with his newest cut of 2014. 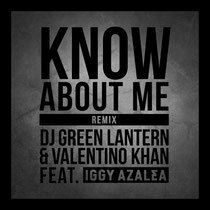 Revisiting the ‘Know About Me’ beat dropped just prior to Christmas with counterpart Valentino Kahn, the duo now have a topline in tow from songstress Iggy Azalea. Courtesy of Iggy and the production talent of the two, ‘Know About Me’’s vocal remix is creating plenty of hype before its February 11 release date. Continuing Green’s assault on the electronic music world, he fuses his hip-hop roots that have been honed over his career and puts them to work. ‘Know About Me’ is a textbook example of his new sound and production skills. Kicking in with the drums towards the pitch screwed break, Iggy’s distinctively tenacious vocals bleed in seamlessly with the rolling beat and succession of huge drops that follow. A big tune from all three acts, the track serves as a platform for Green, Valentino and Iggy to show off their skills within the three and a half minute runtime. Having started his touring schedule with a bang recently at Webster Hall New York, it marks the beginning of an 8-date run across the States and Canada for Green Lantern, stopping off at venues from Seattle to Edmonton along the way. Check the remix below.